AVEENO BABY HAND & FACE WIPES FOR OUR MESSY MOMENTS! The Baby Spot has teamed up with Aveeno! This is a sponsored post from Aveeno. The Baby Spot was offered a paid sponsored partnership and given free product for an honest review. Being a new Mom means worrying about everything, especially what products are going on your baby’s skin. 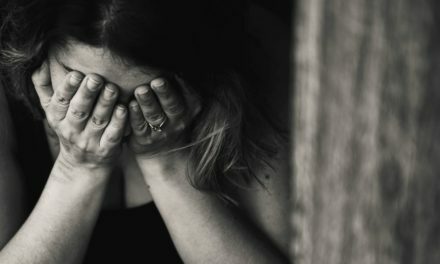 It can be so intimidating to try to find the perfect baby wipes for your children, without worrying about every little thing that is placed on each wipe. You are cleaning the baby’s most sensitive areas and you want to make sure that your little one is feeling clean and is safe after each wipe. That’s why we only trust the new Aveeno Baby Face & Hand wipes. When we bring the mess, Aveeno never ceases to impress! Having an infant means a lot of bonding between parent and baby, but it also means a lot of messy moments in our house! We are excited to introduce to you a gentle way of cleaning your baby’s hands, face and body. These wipes work great for your older children too! We have children with sensitive skin. For us, this means that red blotches can appear if there are too many ingredients in any soaps, detergents and wipes. We feel safe with what Aveeno has to offer. 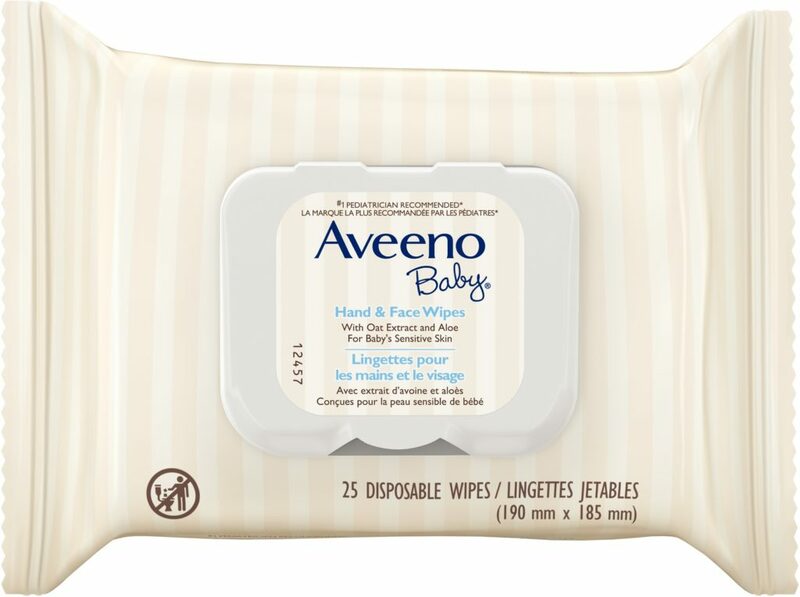 Thankfully, the new Aveeno Baby Hand & Face Wipes have oat extract and aloe and are made specifically for baby’s sensitive skin, leaving baby feeling clean, soft and most of all moisturized. When you are a parent to children, you must have a routine and Aveeno has become a part of our daily cleansing routine for our life’s messy moments. The oat extract in these wipes provides a wonderfully soothing effect while doing its job and nourishing your baby’s delicate skin. Since our baby is so young, our messy moments include a regular cleansing routine. Aveeno lets us get in between the sensitive folds of baby’s arms and legs and keeps them moisturized during the dry, cold season. 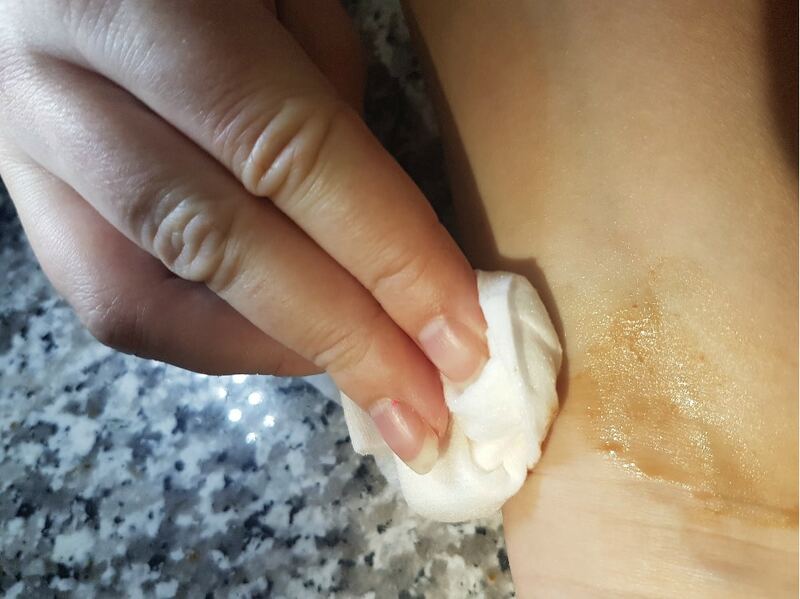 We were so impressed by how easily the wipe not only cleaned but nourished our babies’ skin. We decided to test it on our rambunctious five-year-old, who can create a mess pretty quickly. We didn’t want the dinner mess to spread, so we caught up with him to test these fantastic wipes out. The mess came off with just one wipe and nourished our little one’s skin. We were not worried at all about using this Aveeno product every day because it’s both fragrance and alcohol-free so using it throughout the day felt completely safe. We have now added all the Aveeno Daily Care products to our everyday regimen. If you have not tried the Aveeno Baby Wash & Shampoo and Aveeno Baby Daily Lotion for your child’s bath routine, you are missing out! Spoil your family with only the best! 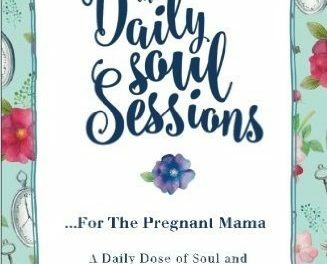 In my opinion, your child should be hugged in comfort and these products are like the warm hug your child deserves during and after bath time. We know that parents with several children are looking for a product that all their children can use. It’s not only cost effective, but it’s easier to pack for outings and satisfies a whole family instead of just one member. WE know that Aveeno Baby Hand & Face Wipes hit all those important triggers for parents. Its packaging is easy to bring for travel or regular family outings! 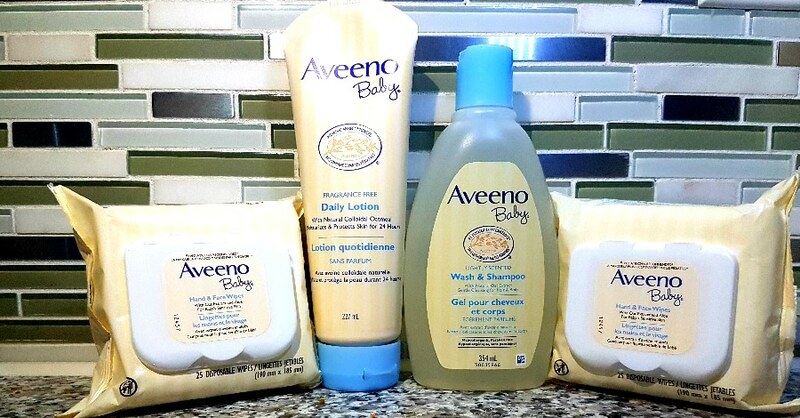 Our Aveeno baby loves all these products – they are family approved! Our Messy Moments are just that, small moments in time before Aveeno comes and cleans up, so we can continue with our day, worry free. PreviousHALFTOYS Magnetic Puzzle Dinosaur Building Toy Set DEAL | Limited Time Only!